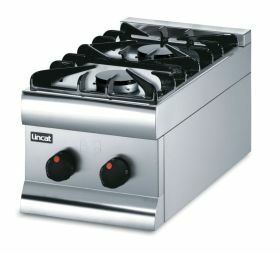 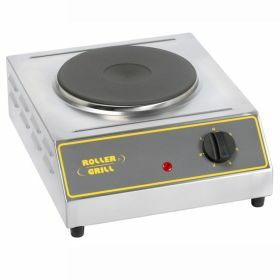 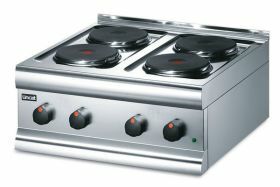 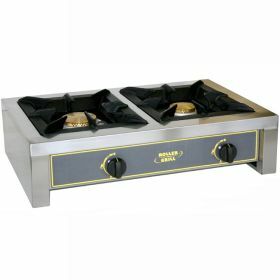 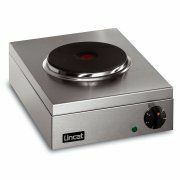 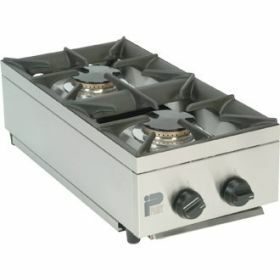 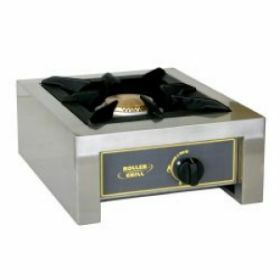 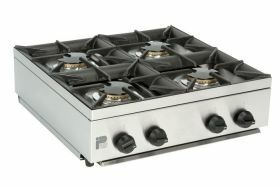 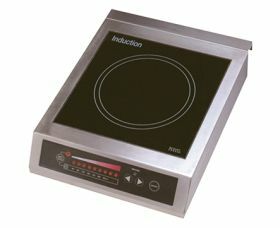 Having commercial boiling tops in your kitchen is a quick and simple way of making cooking even easier. 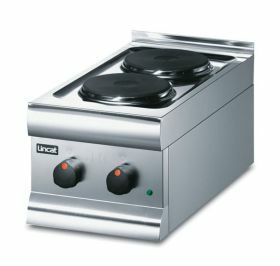 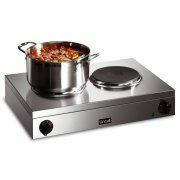 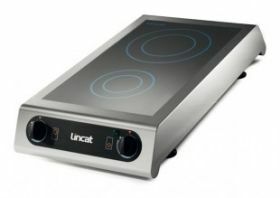 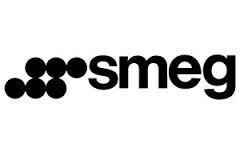 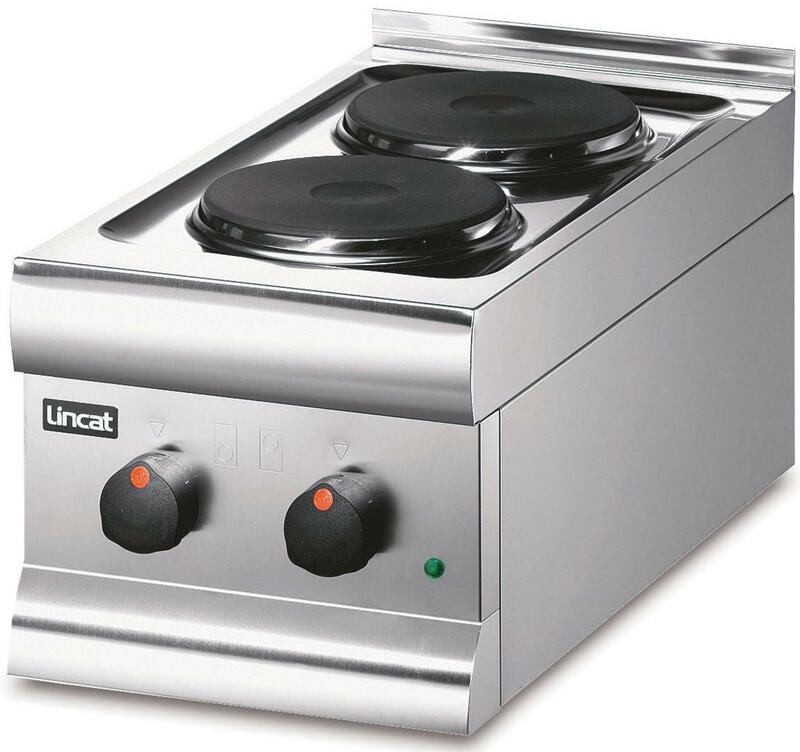 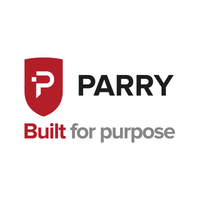 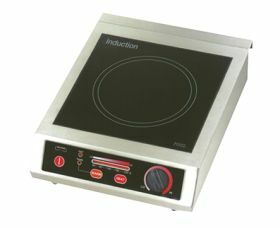 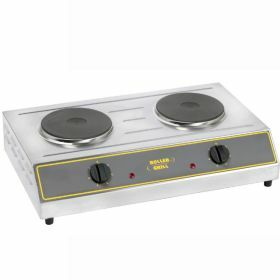 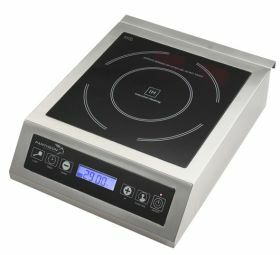 Whether you’re looking for induction hobs or commercial hobs, we have a great selection of products to choose from. 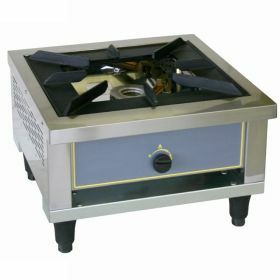 Plus, there’s both gas and electric options available, allowing us to cater to a wide range of needs. 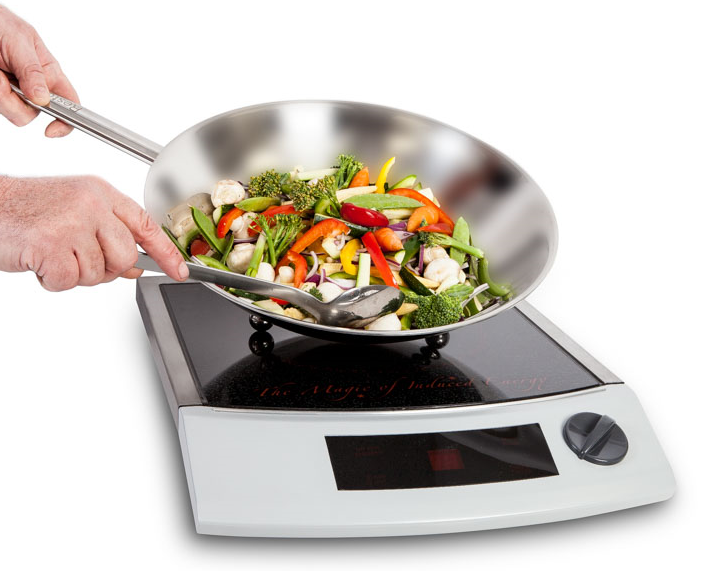 With one of these to hand, you’re sure to be making delicious food in no time.